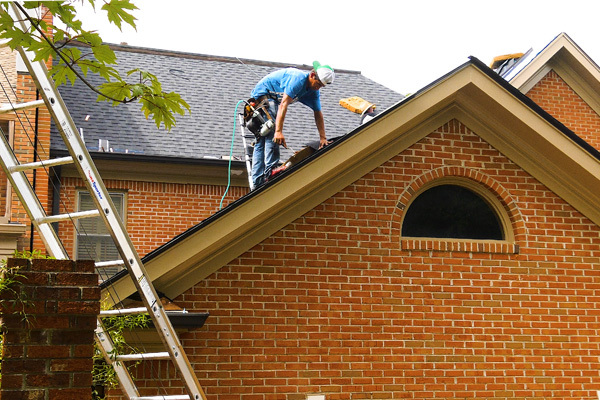 Metal has become a very popular mainstay in roofing materials. More and more people are choosing metal for its durability and style. It can come in multiple colors, in several types of metal. Metal roofs on Maui can even be shaped and customized to the exact specifications of the buyer and can be painted in any color to enhance the look of your building. One of the most common types of metal roofing is made from aluminum, due to the lightweight and easy-to-install features. While aluminum is quite durable in most conditions, it may not stand up to severe weather such as hurricanes. Aluminum metal roofing is also among the most affordable materials. Steel is like copper in that it’s a heavy material. It’s one of the best choices for industrial roofing such as plants or other heavily used buildings. The heavy weight of steel makes it in impractical choice for home roofing needs, therefore is not seen often in residential settings. Steel is also expensive due to its durability. Stainless steel in particular is quite costly. Roofing materials made from metal can be purchased in sheets that are flat or corrugated. They can come as shingles or slate. Metal can also come pre-painted and coated, depending on the need. Metal roofing is very pleasing to the eye and, if maintained properly, can last a very long time.